The two newest products I'm trying out - the Radiance Renewal Mask is one of my favorite Paula's Choice products - I use it every single night and I wake up with my face not only feeling refreshed but my face is noticeably more hydrated and clear. It's the last thing I use before going to bed and it's one of those "can't live without" products! The RESIST Brightening Essence is another one of those in my opinion - it gives you a glow that last all day long! I like using this after using an exfoliant because of how replenishing it is. The 4 Mattes & A Glam eye shadow palette for this season is stunning! I absolutely love these shades together and for the holiday season, there's no better mix of colors. 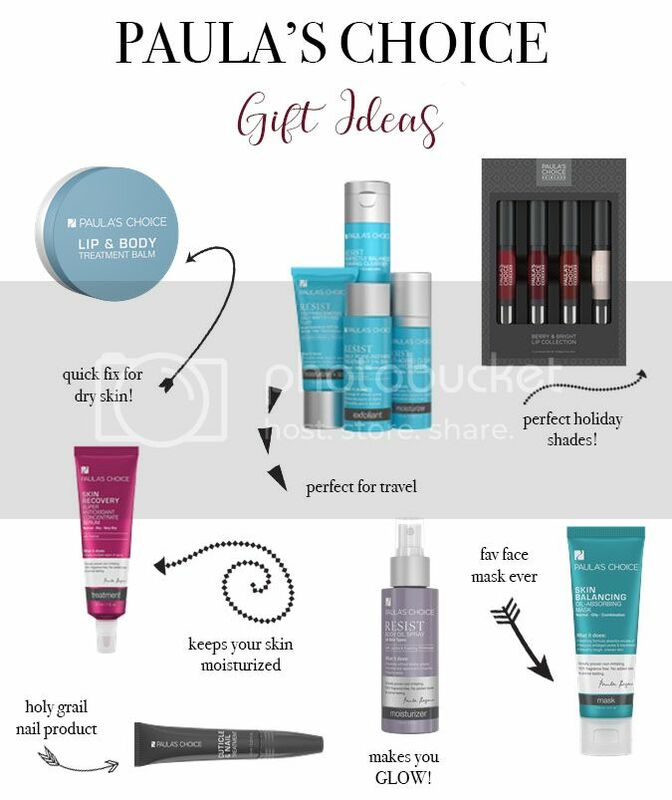 This is perfect for a stocking stuffer gift or to add to a beauty bundle for you girlfriends, sisters, etc. Each shade is super pigmented and they look amazing together or alone. One of the few blemish/spot treatments I swear by is this one! All it takes is a small dot on each blemish and by the next morning I swear you'll see a huge difference! This is the extra strength version, which is why you only need a little bit and why I love it SO much. 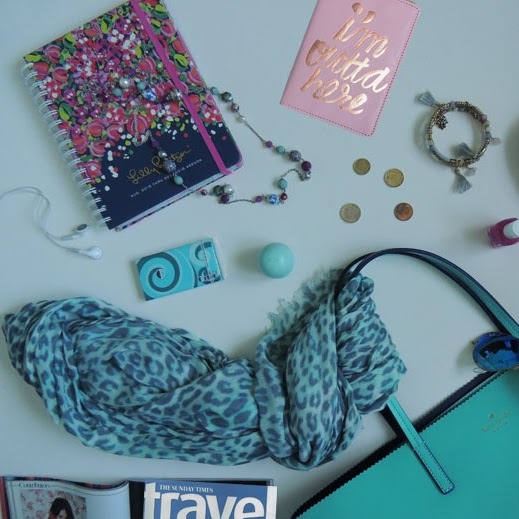 It makes for (another) great stocking stuffer idea because it's the perfect size and it's super easy to travel with. And I mean I know I'm not the only one who appreciates how pretty the color of the bottle is! I feel my prettiest when my skin isn't completely pale and I have some color, don't we all?! 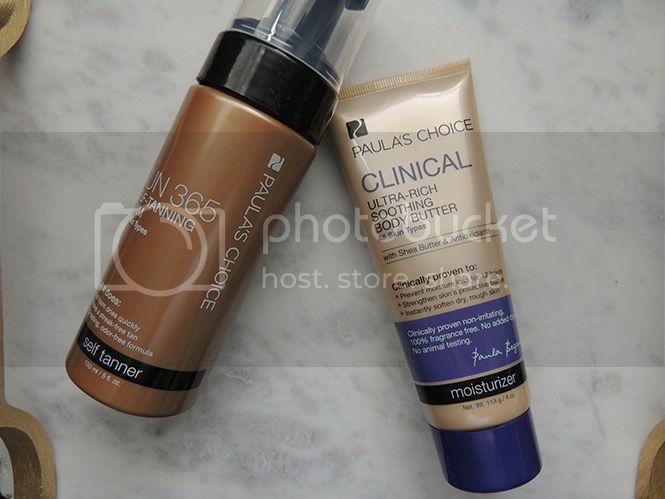 The Paula's Choice SUN 365 Self-Tanning Foam is by far the best self tanner I've ever tried! It dries quickly and evenly and it's super natural looking; you can't tell at all that your tan is fake. It doesn't smell (finally, a tanner that doesn't stink!) and it's super affordable at only $16. With this cold weather comes dry skin and it drives me crazy! Especially on my hands - I try everything to add moisture. The new Ultra Rich Soothing Body Butter Moisturizer is going in every one of my girl friend's stockings this year! I love that it's meant for extra sensitive skin because my skin is so sensitive - my mom always told me I'd grow out of that but I'm still waiting, ha! 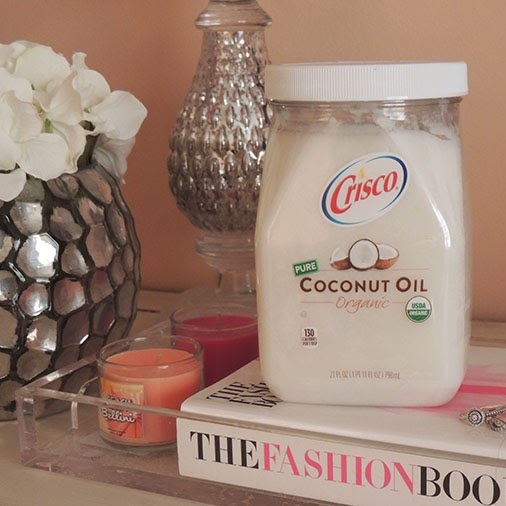 I find that this moisturizer helps more than Nivea or Aquaphor too which is even better. Stock up on your favorites; use this awesome sale to try new products (that you WILL fall in love with!) 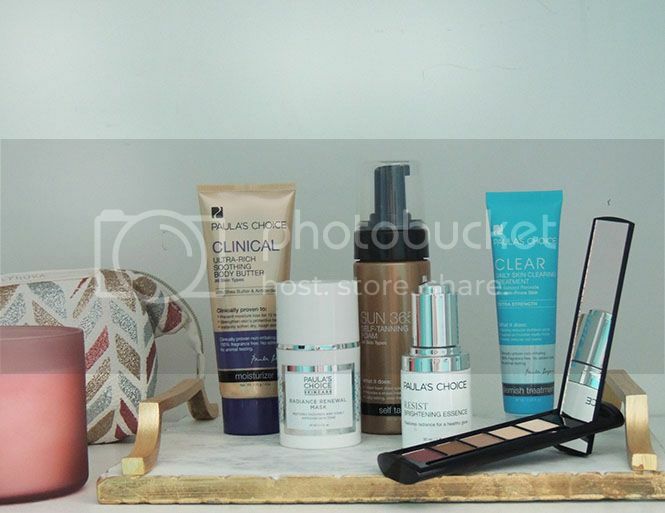 and pick up some beauty gifts at a great price! 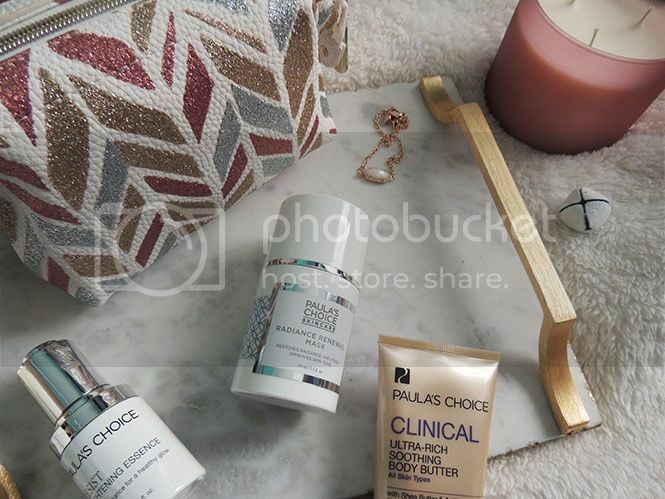 For one of my friends, I put together a fun Paula's Choice gift basket filled with beauty and skincare products and added in a couple of nail polishes - it's a perfect gift! Make sure you shop the sale by 11/28 - it ends at the end of the day! 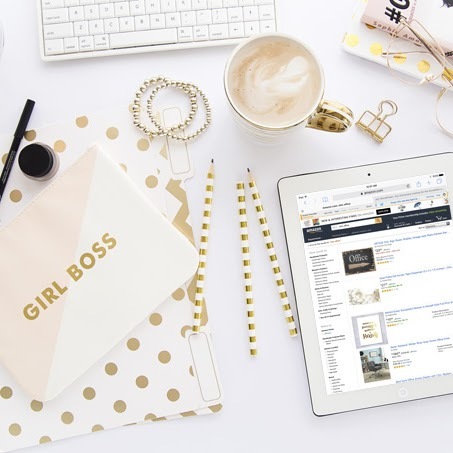 The free gift with a $65 purchase and 20% off is an excuse enough to do some more shopping, but with how stressful the holidays can be you deserve to treat yourself just as much! 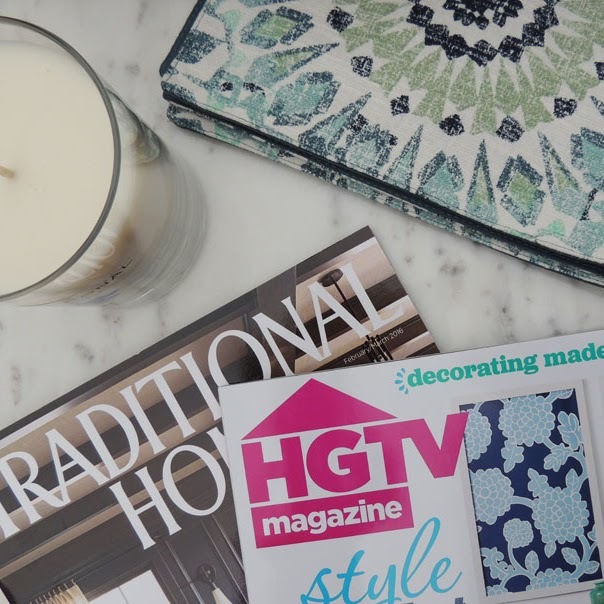 Shop now to get your favorites while they last! One of my fave skincare lines! 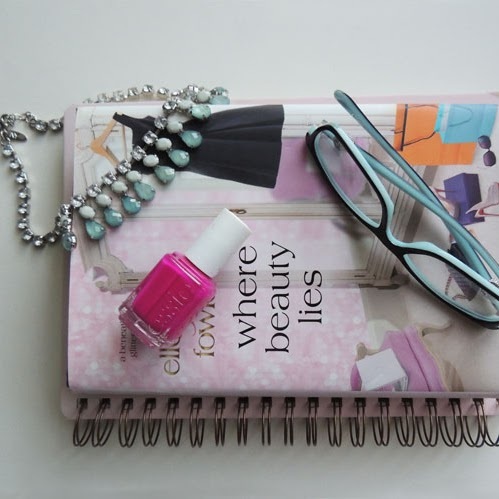 I really love that makeup bag, too! It's gorgeous! I have never tried Paula's choice. Perhaps now, during cyber Monday, I can snag some to try at a great price! Very nice! The bottles are aesthetically pleasing. I'd definitely give the eyeshadow and lip and body balm treatment a try! What a good products, Looks good on my skin. I have heard so many great things about PC products! I have never used them though. i am currently using Tula and First Aid Beauty. After I use those up I will have to look into PC! I totally agree that ""Your skin is going to be there for life. So you might as well take the time to get to know it. Every single skincare aliment has some product on the market but generally identifying your skin type will help point you in the right direction. 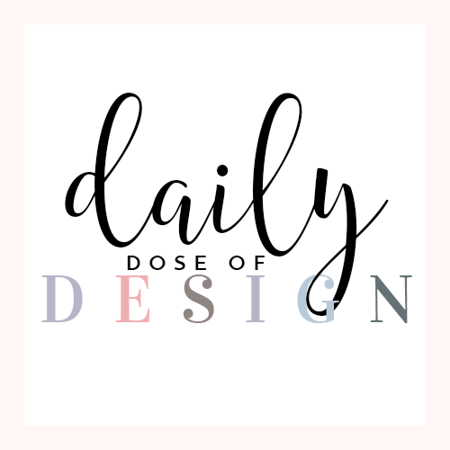 This way you know the type of products that are designed for your skin type and what ingredients or product types work best for you.Thanks for sharing such an informative information. Loved the product. Would like to include in my skin care routine. Just want to ask one thing that can this products be used in summers also or it is specifically used for winters only. Great products. According to me all you need is a basic cleanser, toner, moisturizer, and broad-spectrum sunscreen to keep your skin in tip-top shape. Everything else is just dressing. Gotta give this brand a try! Thank you for sharing. To be honest nothing can be better than paulas choice. 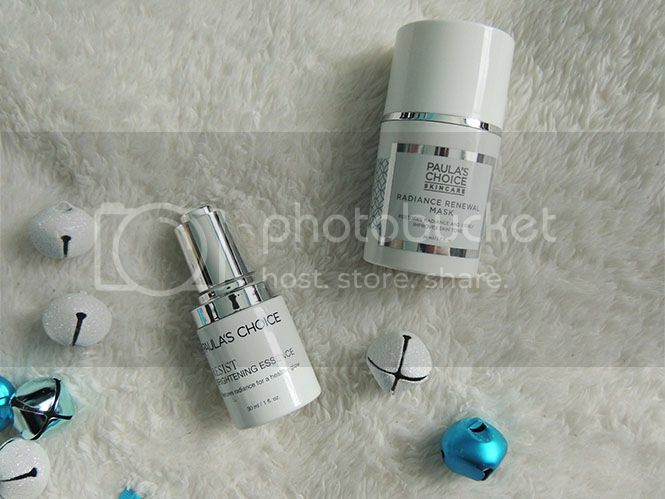 I have used the beauty products of paulas choice and they did a great job to my skin. I really obessed with this company. 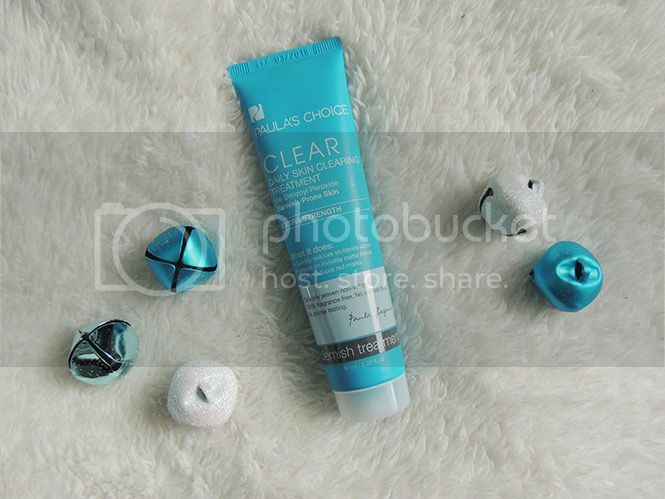 If you’re not sure where to begin with Paula’s Choice definitely make sure to check out some of my personal favorite products from the clear and resist lines.